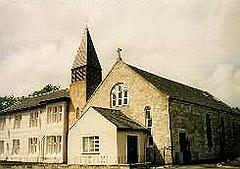 St Thomas’ parish has been served by almost 20 parish priests since its establishment in 1861. It is a good and holy thing to pray for those men who served our community. Some have died and others have retired.